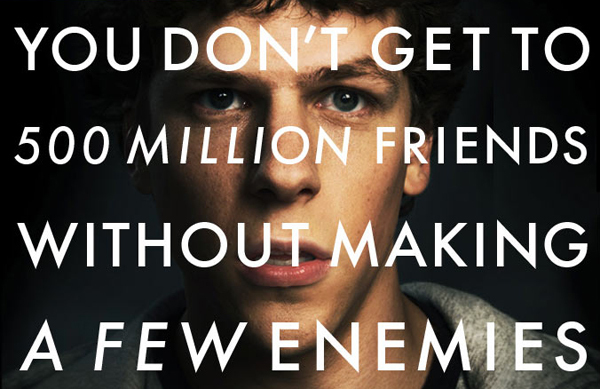 not sure which day or night, but i need to see the social network this weekend. 98% fresh on rotten tomatoes. i’m not on facebook, but that doesn’t mean i’m not interested in the story. the pursuit aesthetic is a blog i check out daily. brennan, who runs the blog, has teamed up with gant to offer his “daily looks.” each day he’s going to post what he wears. there’s a couple of other bloggers doing it too. smart move on gants part to get the bloggers involved. the tenth inning is a new documentary from documentarian/historian ken burns. if you’ve seen his documentary on the civil war then you know exactly what to expect. when it ended the other night, i wanted more. it reminded me of my youth and that made me incredibly happy. in my 29 years, baseball has been a pretty big part of my life. i grew up being able name every player on every team. i obsessed over it. i played it (although i wasn’t very good). when the strike happened, i didn’t understand it. i thought how in world could these players be complaining over making millions of dollars, so i turned my back on baseball. it took almost 7 years for me to accept it again. the tenth inning tells baseball’s history from the 1990’s to now. it’s an incredible piece of film making. i watched last night like a 10 year watching his favorite team play in the world series. i couldn’t help but sit there and think one day i’m going to share this with my boy and tell him everything i remember about this period – from strikes to steroids to 9/11. if you get a chance to check it out, do so. i recorded both parts and am planning on watching them again tonight. baseball might not be america’s favorite past time now, but it will always be an important part of our history. it’s a shame we don’t recognize that more. i know i’ve said a million times i’m excited for fall weather, but i can’t help but think about how great next spring will be if girls are dressing like this. i also never thought i’d be posting something from a dulce and gabanna fashion show on one of my blogs. do i feel a little less manly? nah, cause this lady looks incredible. 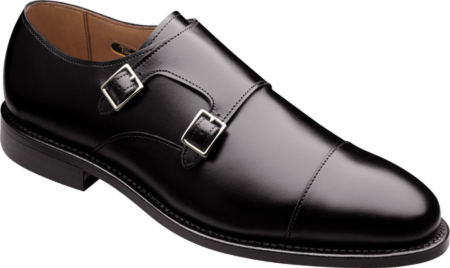 i’m still searching for the perfect monk strap for fall. i’ve never owned a pair before so i know i need to buy something that will last. 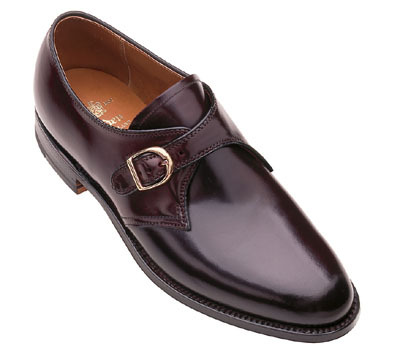 the shoe above – made by alden – looks like a perfect candidate. it’s usa made with hand stained shelled cordovan. the burgundy looks incredible and i can wear them with a navy or charcoal suit. the only remaining question is whether or not i want to go the double monk route. if allen edmonds were to bring back the mora (below), i’d buy a pair immediately. business books are my favorite kind of books to read. for some strange reason they motivate me more than anything else. when someone recommended that i read how to win friends and influence people i was kind of insulted. did this individual think i was bad at meeting people? did i really need this kind of help? well, never judge a book by it’s cover. 15 million copies of how to win friends have been sold and for good reason. 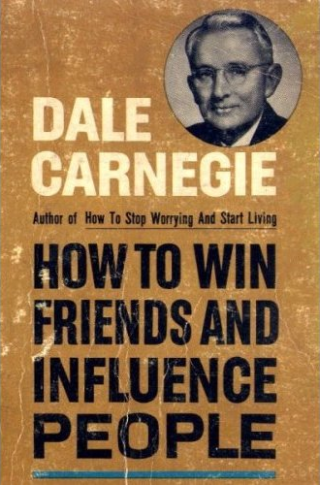 through several examples and key points, carnegie re-teaches you some of life’s basic principals and gives you a different way to approach relationships/friendships. how to win friends is a must read for anyone trying to get a leg up in any kind of business. i realize this is a terrible name for a blog post, but this is the vest. 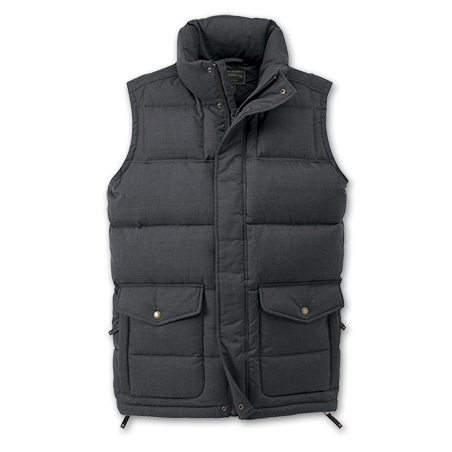 this is the vest i will be buying this fall/winter. it’s made by filson and comes in navy, red, and gray. it’s about $100 more than i’d like to spend, but it has the right look and since filson makes it you know it’s quality.